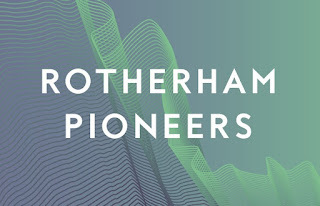 Connexion2, the Rotherham company that uses innovative technology solutions and associated services to improve the safety and productivity of lone workers, has secured a contract to supply more than 550 employees at Sovereign Housing Association with its market-leading products. 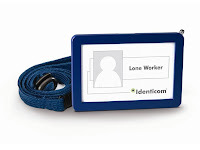 The Dinnington firm developed and manufactures Identicom, which is now the UK's most widely deployed dedicated lone worker device with with over 135,000 in circulation, and a market share of 80%. 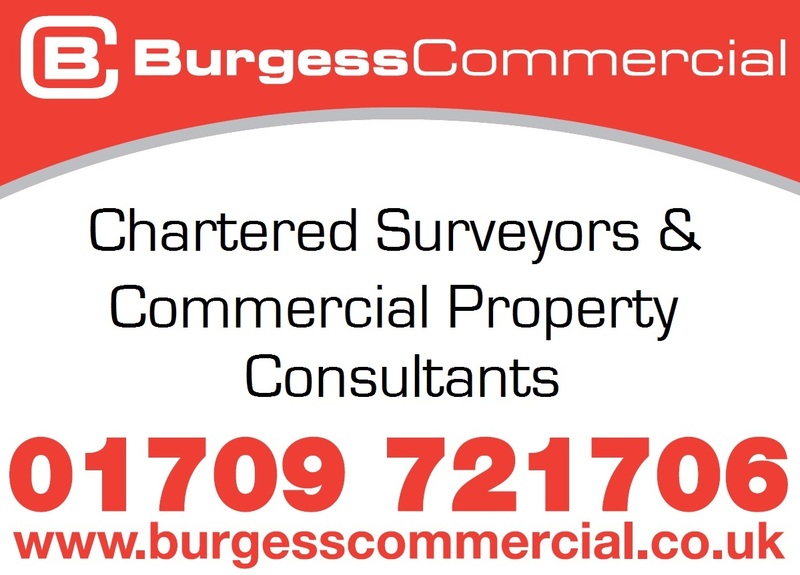 Clients inlcude NHS, BSkyb, Domino's Pizza, Travelodge and a number of housing associations and local authorities. A unique communication device, Identicom is designed to look like a normal ID badge but allows lone workers to raise an alarm, make an emergency phone call or send a text message. Highly trained staﬀ at the Alarm Receiving Centre (ARC) can monitor and listen into a situation, escalating directly to the emergency services if necessary. GPS technology ﬁtted into the device can also help locate a lone worker. Sovereign Housing Association, which was originally established as West Berkshire Housing Association in 1989, currently provide homes for more than 80,000 people in the South and Southwest of England. Employees including anti-social behaviour oﬃcers, housing support workers and housing oﬃcers use Connexion2's innovative 8 series device which allows two-way audio and remote software updates to maximise eﬃciency. Identicom is supplied through Connexion2's SoloProtect solution which includes the device, inclusive billing, 24/7 manned monitoring, SIM card, mobile network usage, device training, monthly reports and a dedicated in-house UK-based customer support team. Dave Brown, anti-social behaviour oﬃcer at Sovereign, said: "I spend a large amount of time out of the oﬃce lone working, visiting residents and dealing with sometimes diﬃcult issues. In some cases, although I do not always feel at risk, I appreciate that there are risks that come with dealing with the diverse range of situations and people that we do. With the Identicom lone worker device, I genuinely feel that I have a safeguard in place in case an incident should occur whereby I am at risk from abuse, or indeed a more serious issue, from a customer or other person I am dealing with. "I particularly like the fact that, if you feel that a situation may be at all uncomfortable or confrontational, you can raise a "Red Alert," give the advisor a brief description of the issues that may be faced, and then have the reassurance of that advisor listening in on the subsequent conversation and situation that you are facing. "I was impressed with the customer service and support following a recent situation where I used the "Red Alert." I was immediately called following its conclusion, and the advisor was able to recount what had been heard, and checked that I was not only safe, but felt reassured as well." Craig Swallow, managing director of Connexion2, added: "Employees within the housing sector face an increasing number of risks every day within their role – whether that be a social or environmental one. 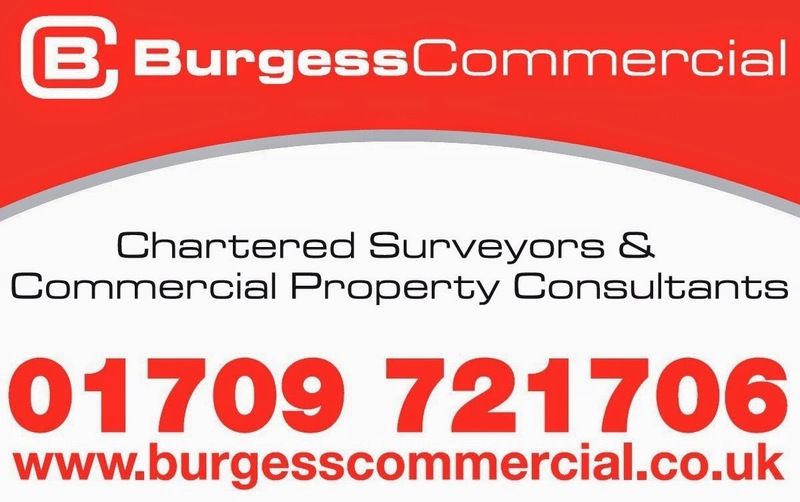 With an estimated six million lone workers in the UK, knowledge and best practices of working safely are very important for the safety of all workers." In 2013 Connexion2 was acquired by the US leading emergency communications company, Kings III of America. Earlier this year Connexion2 opened its European office in Roermond, the Netherlands, launching Identicom and its SoloProtect solutions into the Benelux market and beyond.